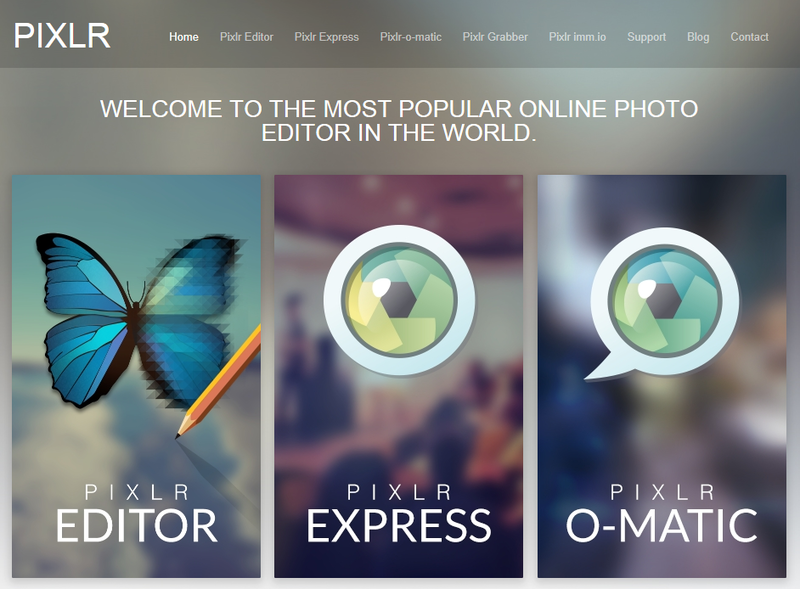 Use Pixlr to take webcam photos of yourself. Try out all of the fun effects and stickers. Remember to save them to your student folder.